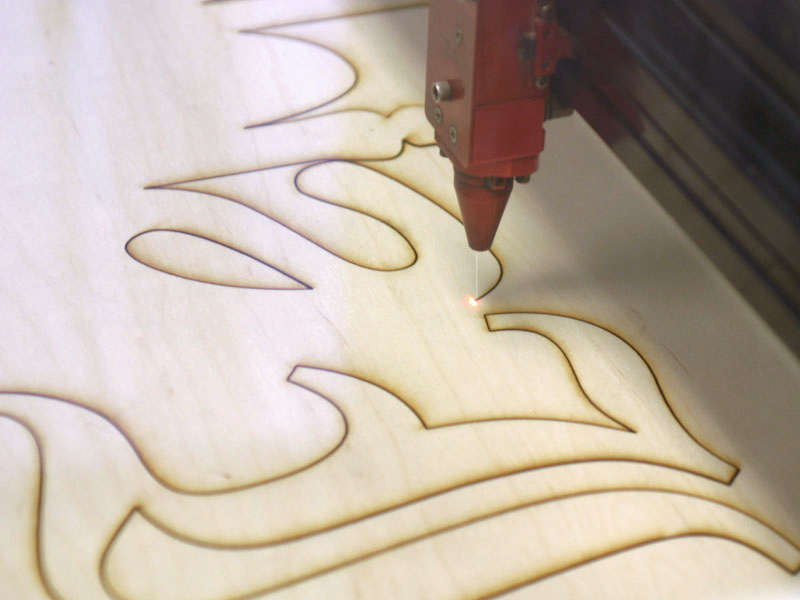 Laser cutters are machines that use lasers to cut materials. They use heat to cut through materials, rather than friction, and can be used on all materials except those that reflect light (i.e. copper and aluminum). 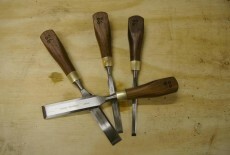 Developed for mass manufacture, they have only recently started to be used for small scale production and by hobbyists. 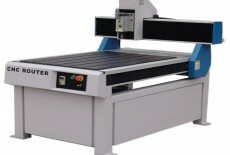 Laser cutters are commonly used with wood, especially for plywood or MDF panels with a thickness below 10 mm. 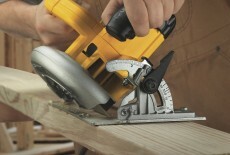 Its cut is precise and extremely thin, about 0.1-0.2 mm. 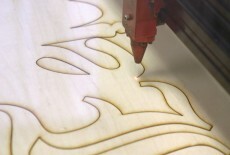 Because it uses heat, the laser burns the sides of the wood panels they cut. 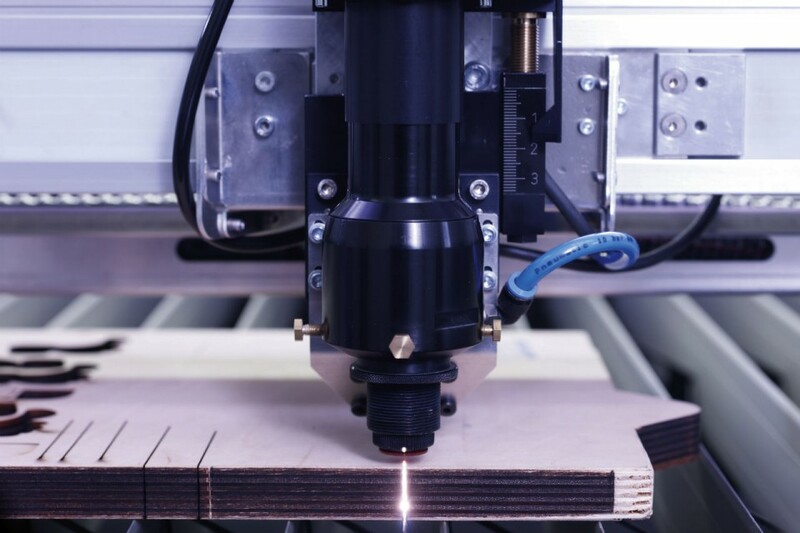 Although the laser itself does not require much energy to be generated, these machines consume a lot of energy for cooling. 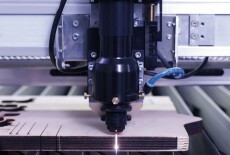 Made of kg of steel, aluminum, copper and plastic, laser cutting machines have a high embodied energy. 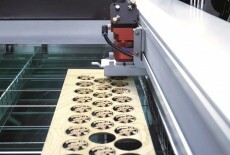 Laser cutting, just like waterjet cutting, wastes much less material than mechanical cutting. 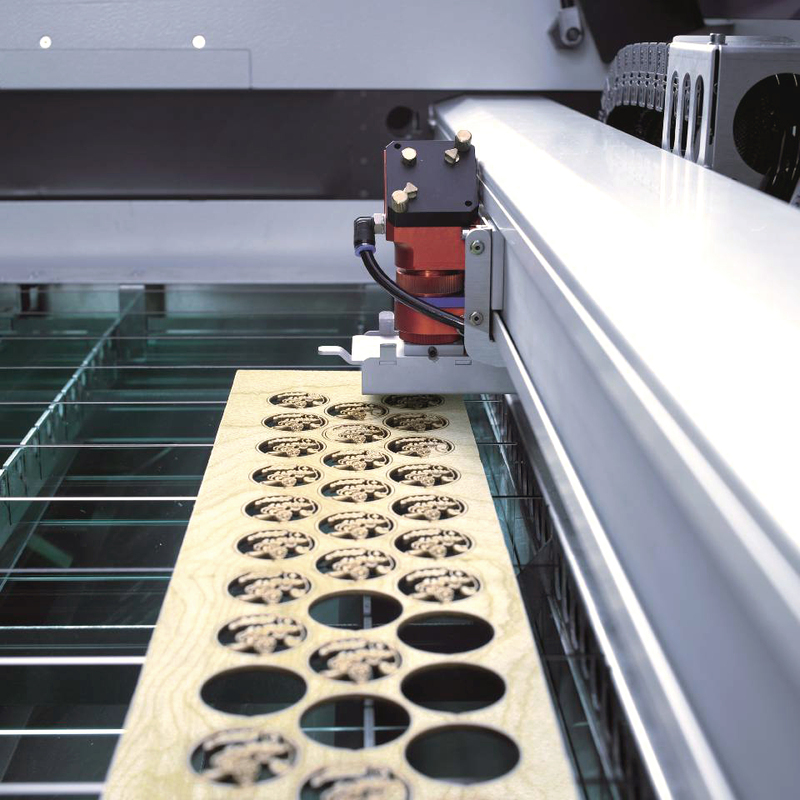 Laser cutters can cut at a speed of 5-15 mm/sec with 18mm thickness. 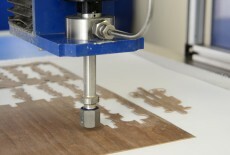 Thinner material can be cut faster. 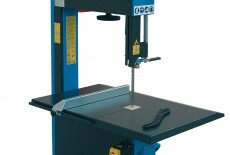 Small tabletop units are available at a price almost comparable to power tools, but investment costs grow fast if you want to be able to work with larger or thicker materials. 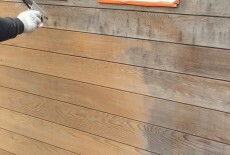 Practice lossless design, fitting as many pieces as possible on each board of material, to reduce waste.